Genesis Bow is flaunted as the Official bow of the National Archery in the Schools Program. 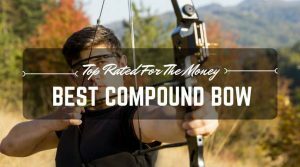 One of the distinct features of this compound bow is its suitability for everyone – young and old. But particularly, they are more suited for beginning bow shooters since the user can adjust accordingly as he or she gets older. The bow is also designed in various colorful ways to make them even more appealing to the young and next generation. 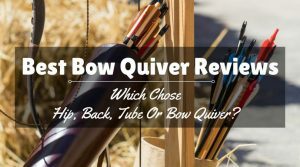 As my manner always is, I love to always explore and display the best bows to archery enthusiasts. 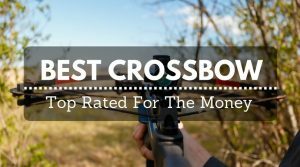 I was just trying to pick out the best shooting compound bows that target young archers and decided that this bow is worth showcasing to the young archery community and the archers in general after proving its concept, design and features. 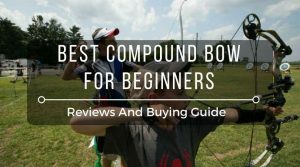 Any compound bow that I deemed fit to bring to my fellow archers (both old and young) must have captured my attention in a special way. This is exactly the case with this bow from Genesis. Official Bow in the Schools Program: My bow shooting buddy Tom said that his son came in from school one day and announced with excitement, “Hey everyone, my teacher said the Genesis archery bow is a bow for the family!” This bow is the Official Bow of the National Archery in the Schools Program. As a result, you don’t need to think twice before purchasing this bow. T6 Aluminum Riser: The riser has been machined out of 6061-T6 aluminum and has been structured to offer excellent balance. The T6 aluminum component is also a plus in boosting the durability of this bow. 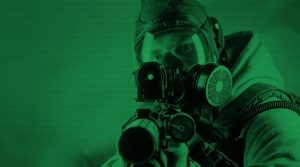 Besides, the riser has been drilled and tapped so that the user can integrate suitable accessories. Lightweight: Shooting bows is easier and more fun when the bow feels more like a mere feather. This is another desirable feature that is bound to lure any archer to this innovative archer’s bow. Indeed, the bow completely feels weightless in the hands. Easy-to-Adjust Draw Stop: With the already-provided Allen wrench, adjusting the draw stop is a piece of cake. 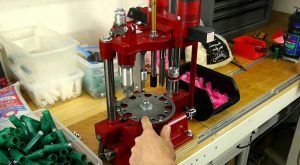 So, you can change positions of the draw stop from 18.5 inches to 30 inches effortlessly. What Is in the Package? : When you buy this bow, check the content details on the package to be sure everything is in there. The contents have been clearly detailed on the item’s package. 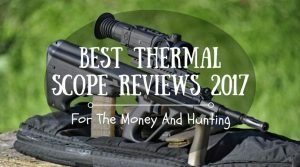 I love to be realistic when reviewing archery tools. While this bow from Genesis is loaded with innovative features, I have some reservations that I would want to point out. First, I’m not very comfortable about the lack of warranty information. I also discovered that this bow is right-handed. Although this is not an issue (just that it may not be usable by left-handed individuals), it would have been clearly stated so that it won’t be mistaken for a bow that can serve both right handed and left handed individuals. Just as a warning: If you plan to shoot larger games such as a boar with this bow, you should think twice since the bow can only go up to 20Ibs in terms of draw weight. 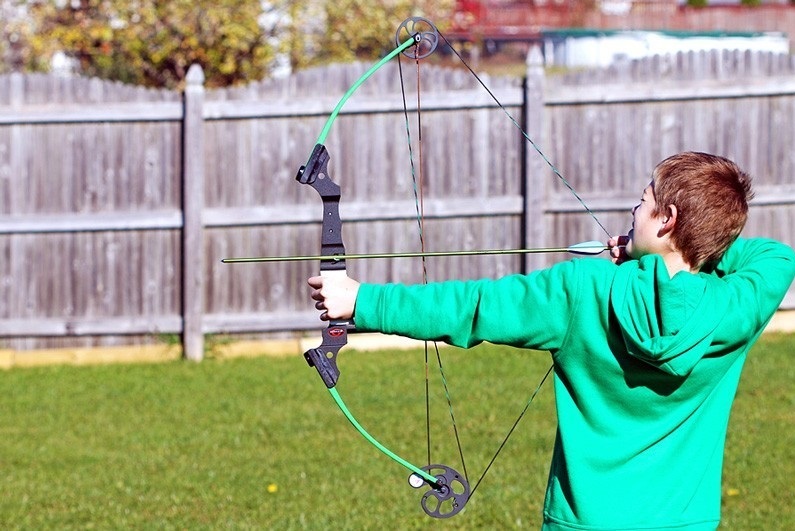 And, while adults can use the bow, it is primarily designed with the kids and young people in mind. 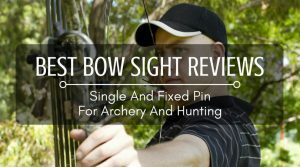 Although I have a few reservations (which I pointed out above), there is no doubt that this bow is innovative, standard and simply suitable for archery. In essence, it is worth every dime you invest to acquire it for your family. It is a great archery weapon.